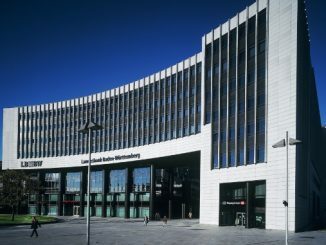 The plans were announced on Monday, with Crédit Agricole, sole green bond structuring advisor, and ING mandated to arrange the meetings in Europe next week. The French state-owned issuer’s first deal will be a green bond dedicated to renewable energy loans. The initial EUR1.239bn renewables portfolio is split 55% wind and 45% solar, and, according to framework advisor Carbone 4, is equivalent to at least an estimated 35,800 tonnes of CO2 avoidance per year. 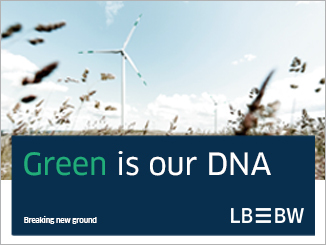 As well as renewable energy, LBP’s framework includes as eligible green loan categories low carbon buildings, energy transition and sustainable mobility. Eligible social loan categories include affordable housing, access to essential services (public hospitals, for example), and sustainable and inclusive finance (such as micro-credit loans). 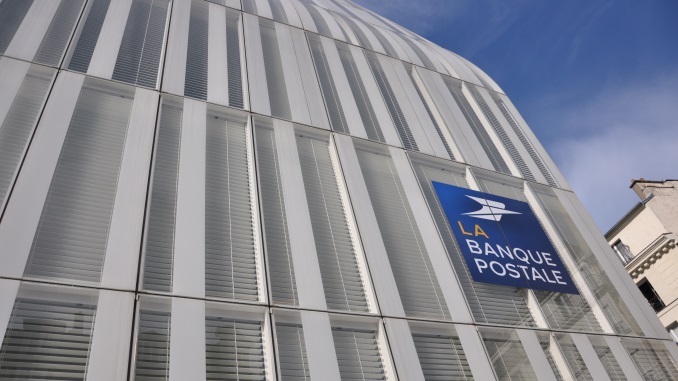 Alongside issuance by LBP itself, the framework allows covered bond issuing subsidiary La Banque Postale Home Loan SFH to refinance eligible loans held in its cover pool. The framework has a second party opinion from Vigeo-Eiris, confirming its alignment with the Green Bond Principles, Social Bond Principles and Sustainability Bond Guidelines. 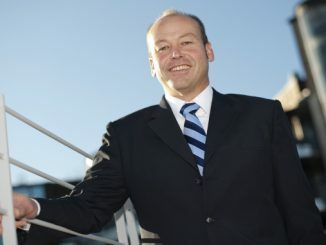 LBP is ranked top among French banks in terms of CSR performance by ISS-oekom, and first in its sector by Vigeo-Eiris. Its senior non-preferred issuance is rated BBB/A- by S&P and Fitch. ABN AMRO is expected to launch its fourth green bond next week, a EUR750m no-grow seven year senior preferred issue. 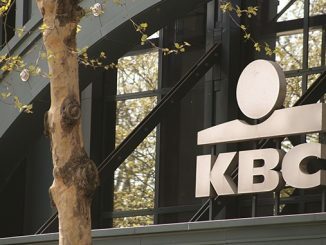 The Dutch bank announced on Thursday that it would be launching the deal soon, subject to market conditions, and was available for investor calls on Friday ahead of the new issue. 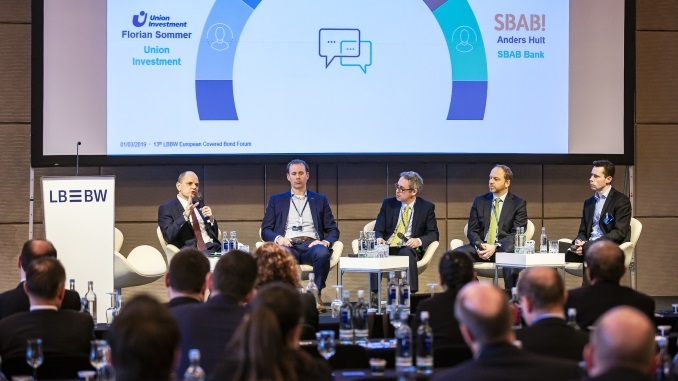 Commerzbank, Crédit Agricole, NordLB and Nykredit are joint leads alongside ABN AMRO.